Just like the days of summer are slowly waning away, so are the last few days of the Nordstrom Anniversary Sale. 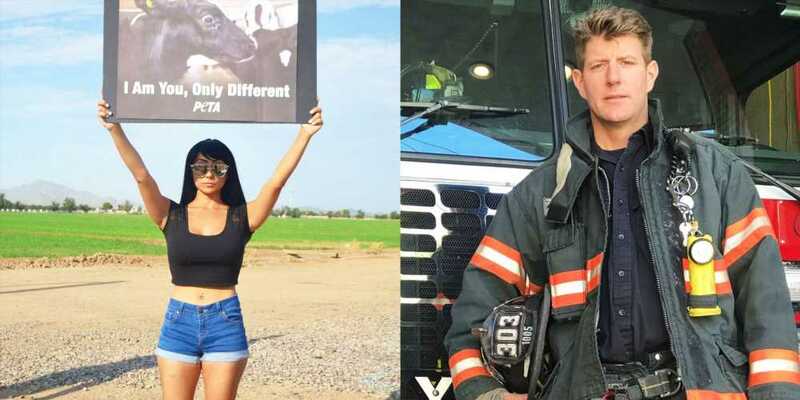 This annual event, which opened up to the public on July 20, is a longstanding tradition with the department store dating back to the '60s. 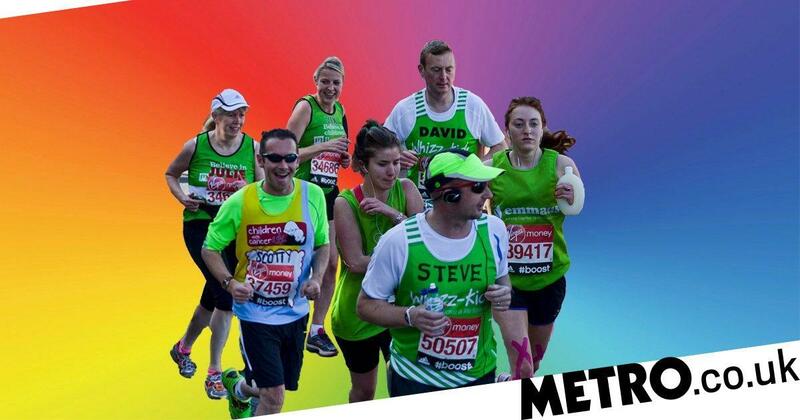 If you're familiar with the sale, you know that it is not to be missed. With new arrivals being marked down and beauty exclusives you won't find anywhere else, it's hard to pass up and there are only a few days left before prices go back to normal. The sale ends on August 5, which means you have only a limited amount of time left to shop. We're here to help you make the most of it, so we rounded up our favorite beauty picks that are still in stock. Yes, you can still snag the newly-minted Duchess of Sussex's go-to lip balm during Nordstrom's Anniversary sale. 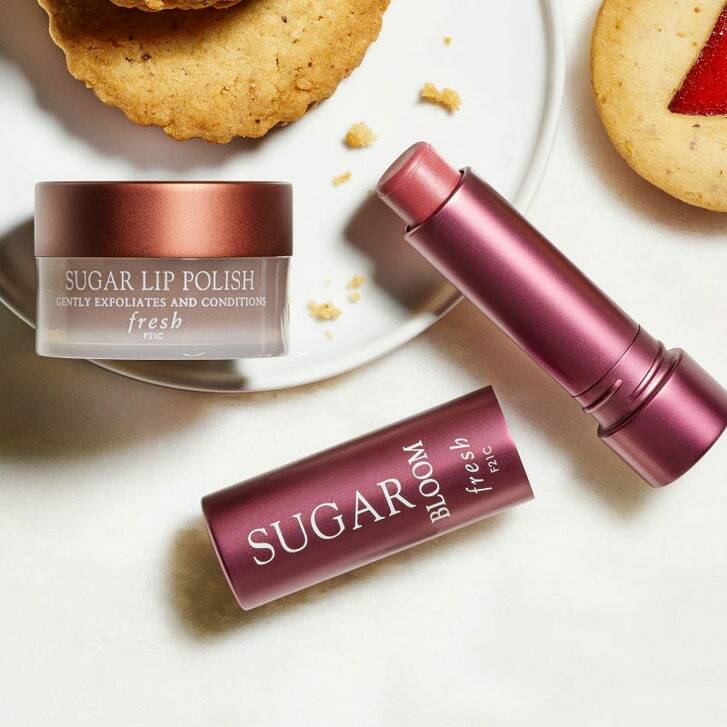 This particular lip kit (value $48( from Fresh includes the Sugar Lip Polish, a full-size Sugar Rosé Tinted Lip Treatment Sunscreen SPF 15, and Sugar Bloom Tinted Lip Treatment Sunscreen SPF 15. You'll have kissably soft lips in no time. 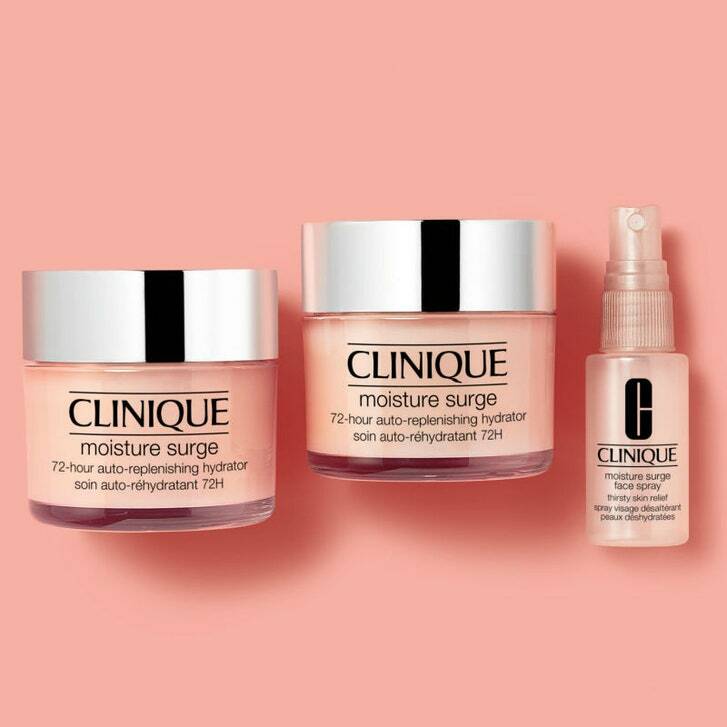 Nourished and hydrated skin is not far away with this Moisture Surge set (value $154) from Clinique. Along with two jars of the Moisture Surge 72-Hour Auto-Replenishing Hydrator, you'll also get a bottle of the Moisture Surge Face Spray Thirsty Skin Relief. 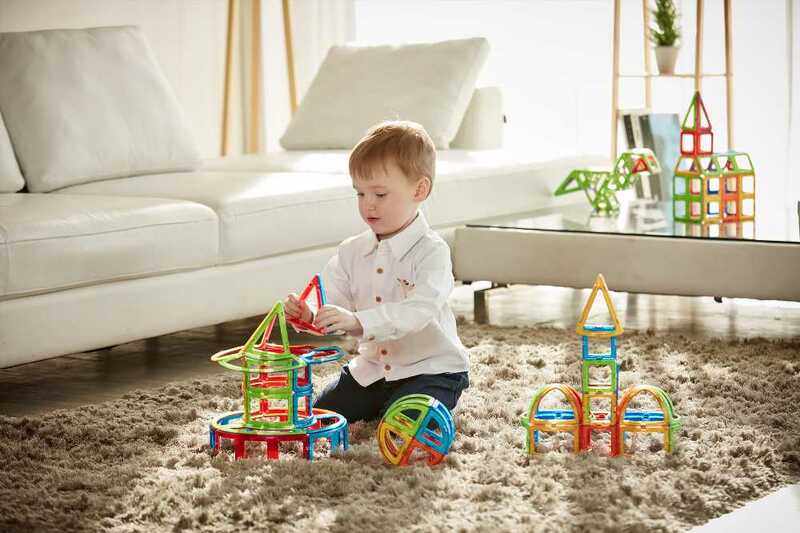 If you shop before the sale ends, you'll also receive a special gift with purchase. This is your time to shine, Kiehl's fans. 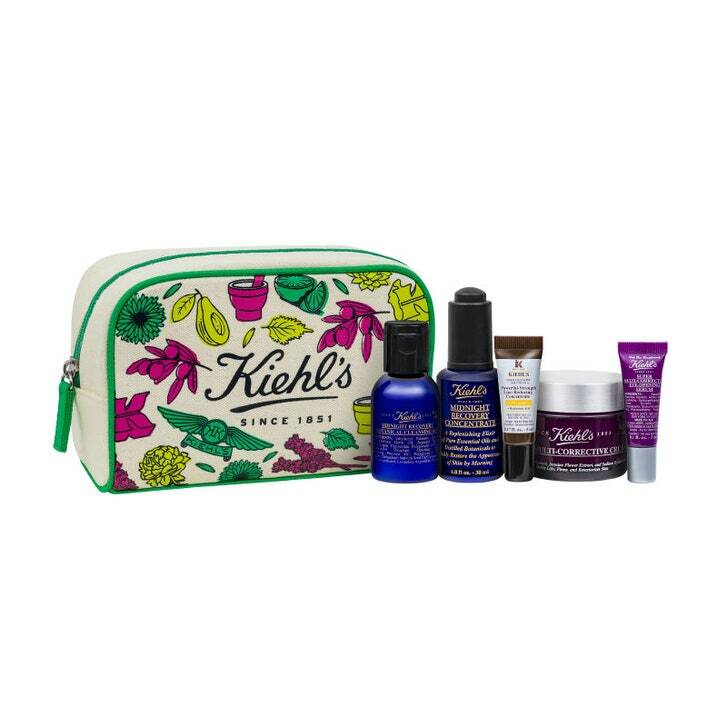 In addition to other exclusive sets and jumbo-size products, the Nordstrom Anniversary Sale also included this skin-smoothing set (value $131) from the skin-care brand. The five-piece kit includes a Midnight Recovery Botanical Cleansing Oil, Midnight Recovery Concentrate, Powerful-Strength Line-Reducing Concentrate, Multi-Corrective Cream, and a Multi-Corrective Eye-Opening Serum. Want to try out a K-beauty routine, but confused where to start? 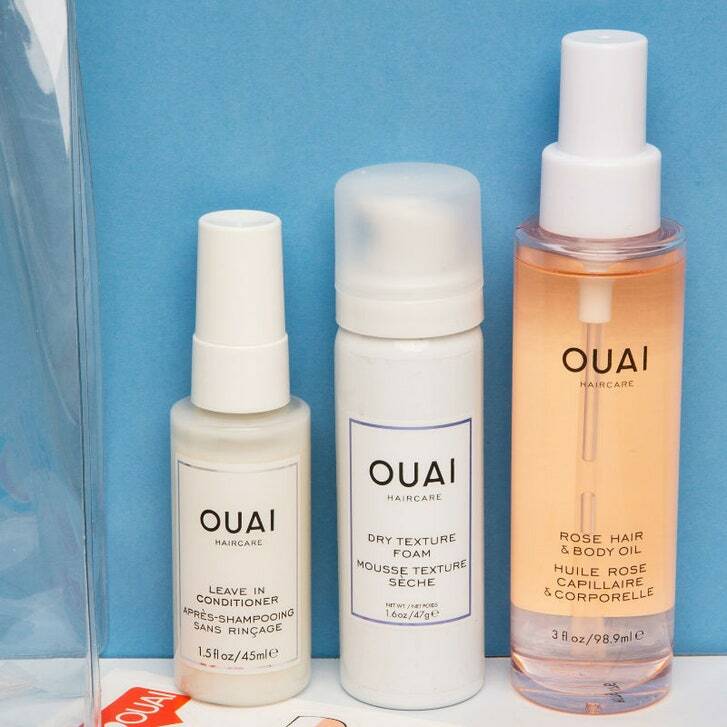 This three-part set (value $67) from Julep includes skin care best-sellers like the Love Your Bare Face Detoxifying Cleansing Stick, Konjac Sponge, and the Triple Quench Deep Hydration Sheet Mask System. Anybody that loves Philosophy's Amazing Grace scent should really stock up during Nordstrom's sale. This trio comes with two sizes of the body emulsion moisturizer and a smaller travel-size of the bath and shower gel. What's better than one palette? Two palettes, of course. 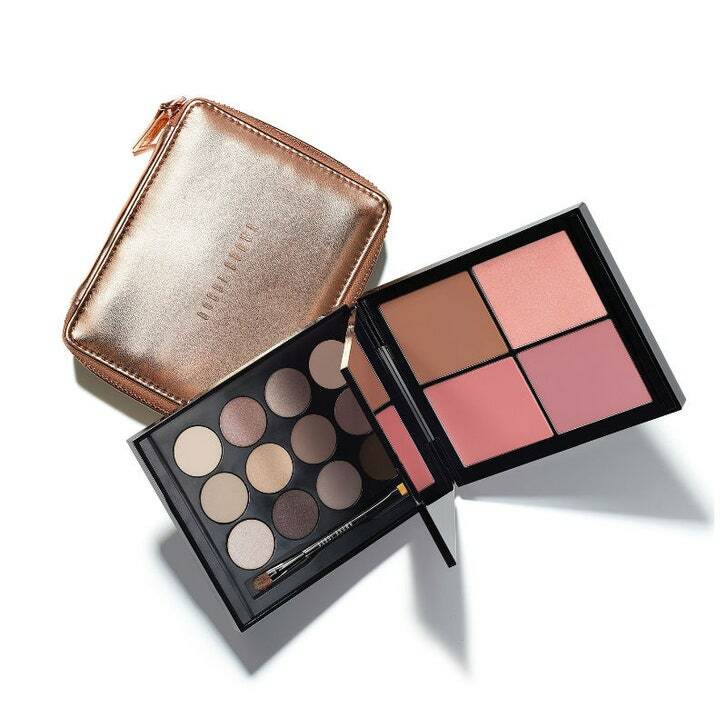 This Bobbi Brown Deluxe Eye and Cheek Set (value $380) comes with 12 eye shadow shades and four blush and bronzers. 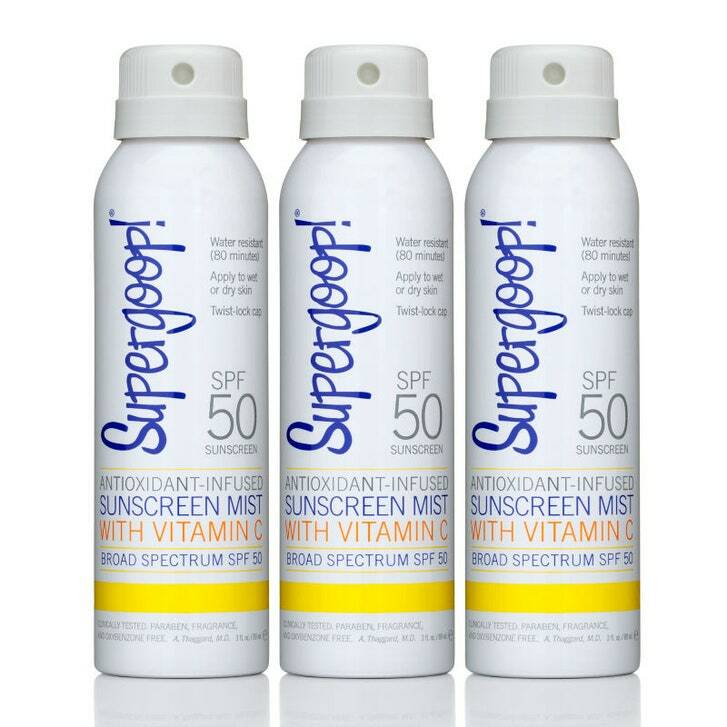 Supergoop's sunscreen is an Allure reader favorite and now you can get a trio of them (value $57), which is perfect for these hot August days. Trish McEvoy's collections are pretty popular during Nordstrom's annual Anniversary Sale. The Sunlit Glamour Planner Collection (value $586) comes with 20 beauty products, including the Intense Gel Eyeliner in Black, Eye Definer in Paris Nights, Deluxe Eyeshadow in Shell, High Volume Mascara, and many more. This set will essentially reset your entire makeup bag for fall. If you love your GloPro from Beauty Bioscience, you'll probably like this skin-care set from the same brand. Even though these products can be used immediately following your at-home microneedler for best results, they can also be applied on their own. Included is the Balance pH Balancing Cleanser, GloPro Skin Prep Pad, and Ultimate Hydrating HyperVitamin Cream. 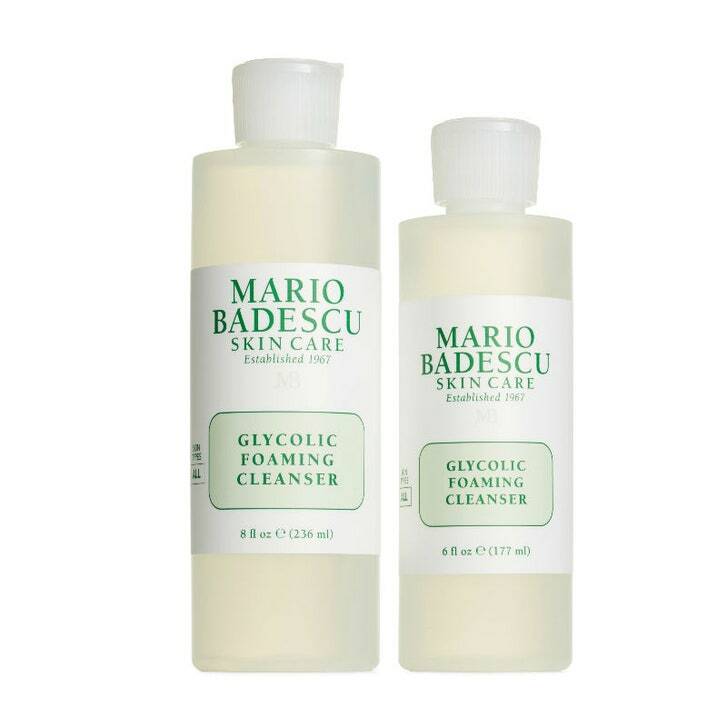 Keep your medicine cabinet stocked with your favorite Mario Badescu skin-care products by buying them in bulk right now. This Glycolic Foaming Cleanser Duo (value $37) helps with leaving skin feeling refreshed and brighter after washing. This three-piece skin-care set from GlamGlow (value $59) features products that are great for treating, cleansing, and hydrating your skin. This liquid exfoliant from Paula's Choice is an Allure editor favorite for revealing clearer and brighter skin. We're absolutely picking up this duo so that we can share one with a friend or keep our vanity always stocked. Help smooth any fine lines and wrinkles around your eye area with this set from Dr. Dennis Gross (value $253). 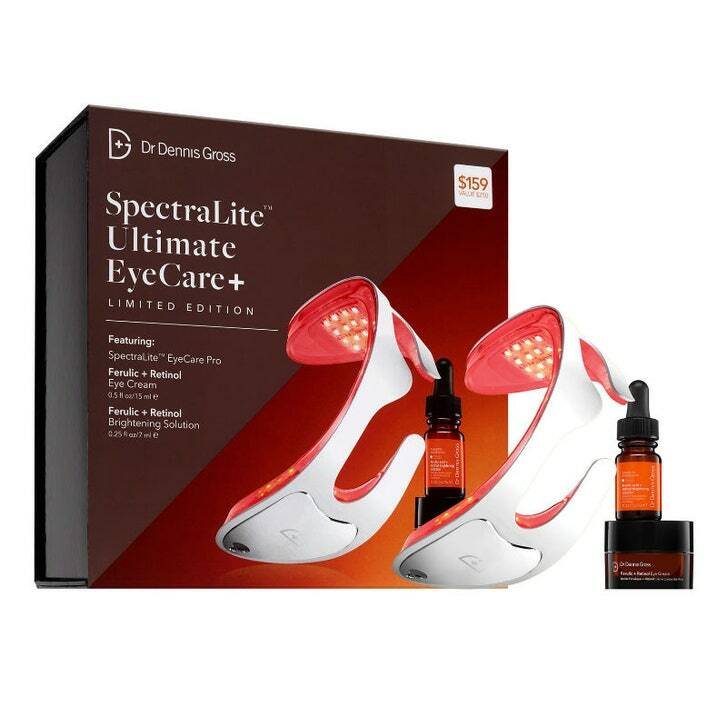 It includes the SpectraLite EyeCare Pro Device, Ferulic + Retinol Eye Cream, and Ferulic + Retinol Brightening Solution. 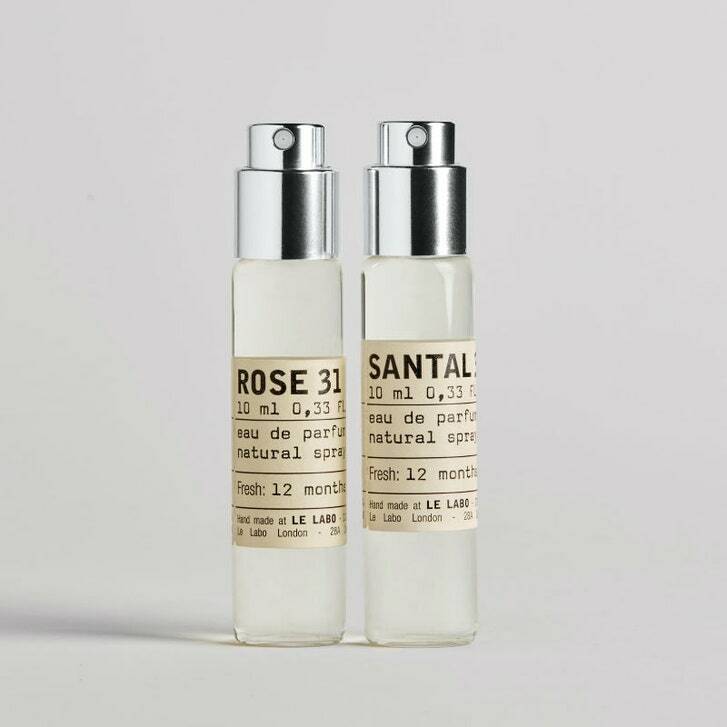 Get two of Le Labo's most popular fragrances, Santal 33 and Rose 31, in this travel-sized kit during the Nordstrom Anniversary Sale. You'll enjoy the Santal 33 if you love notes of violet accord, cardamom, iris, papyrus, ambrox, cedarwood, leather, and sandalwood. Try out the Rose 31 if you like notes of rose absolute, cumin, vetiver, musks, cedar, agarwood, olibanum, amber, guaiac wood, and cistus. There's not much sweeter than a lip kit that comes in a cupcake pouch. 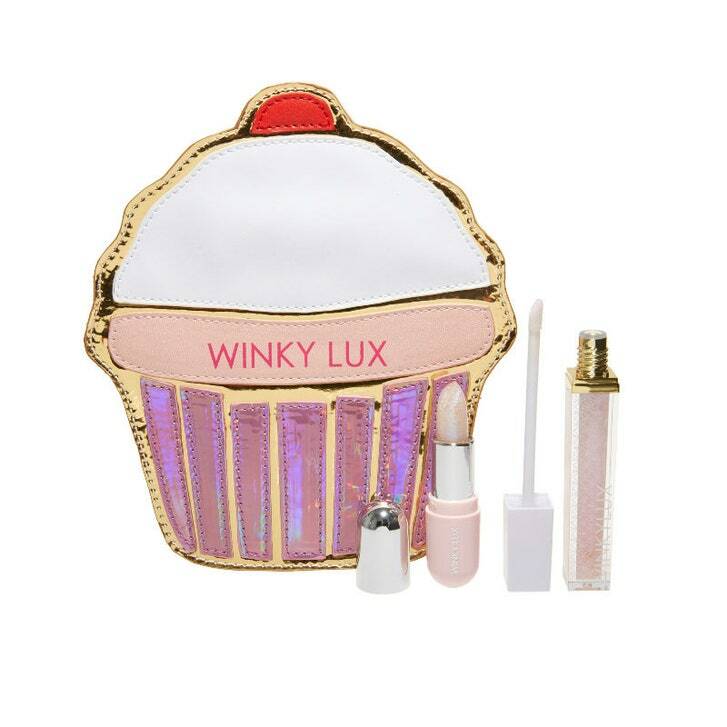 This set from Winky Lux (value $42) includes Glossy Boss in Birthday Cake and Glimmer Balm. The jumbo-sized skin-care products that are available during the Nordstrom Anniversary Sale are way too good to pass up. This jar of Cold Plasma Sub-D from Perricone MD is great for smoothing fine lines and wrinkles. Another jumbo size that is too good to miss is this Arcona Cranberry Gommage Exfoliant. It promises to help cleanse and tone skin, leaving pores refreshed and refined. 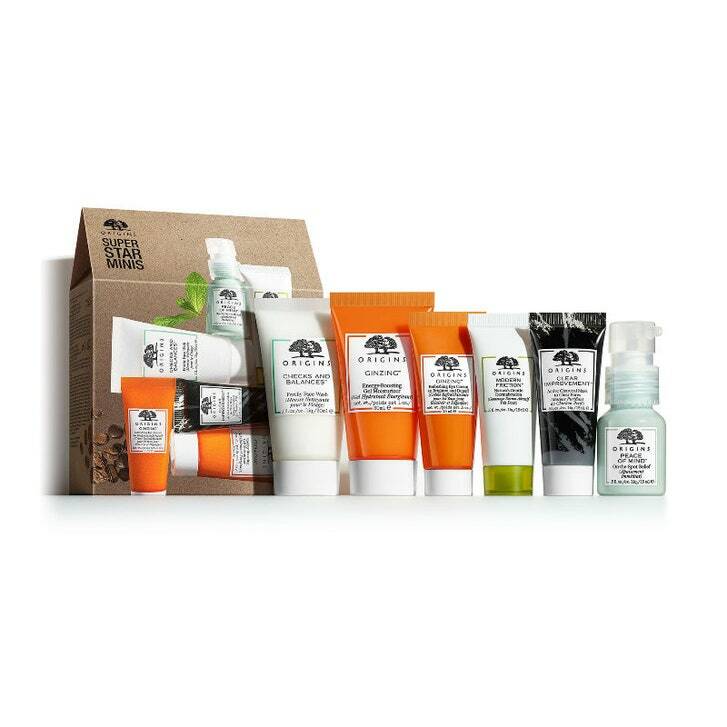 This minis set from Origins might be the perfect back-to-school gift or great for anyone that loves to travel. With mini sizes of the Checks and Balances Frothy Face Wash, Ginzing Energy-Boosting Gel Moisturizer, GinZing Refreshing Eye Cream, Modern Friction Nature's Gentle Dermabrasion, Clear Improvement Active Charcoal Mask, and Peace of Mind On-the-Spot Relief. Get hair like Chrissy Teigen and the Kardashians with this set (value $56) from their hairstylist Jen Atkin. Included is the Leave-in Conditioner, Rose Hair and Body Oil, and Dry Texture Foam. 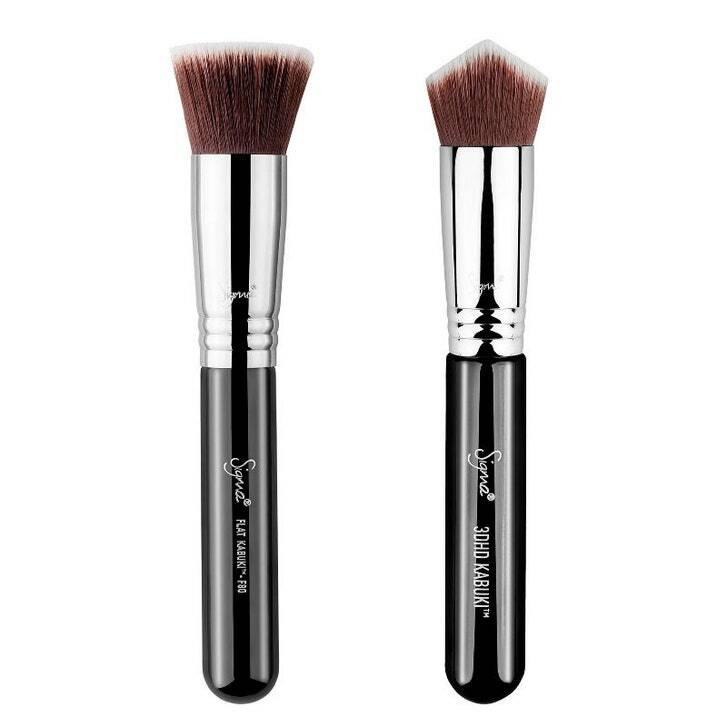 You can never have too many makeup brushes and these from Sigma Beauty work great with base products like liquid or cream foundation. 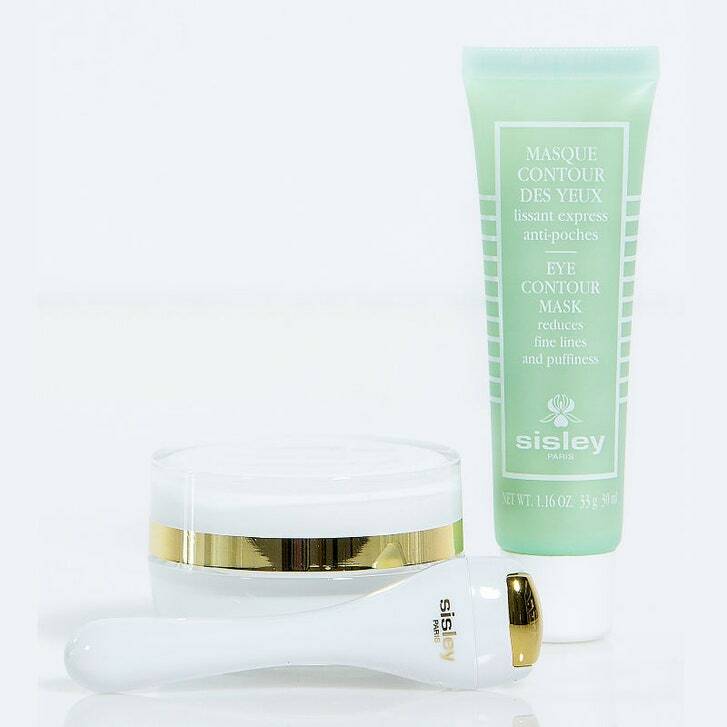 This eye and lip duo (value $355) from Sisley Paris is all about luxury. You'll get the Eye and Lip Contour Cream with a ridoki massage tool and an Eye Contour Mask. You're sure to wake up feeling de-puffed and looking refreshed. 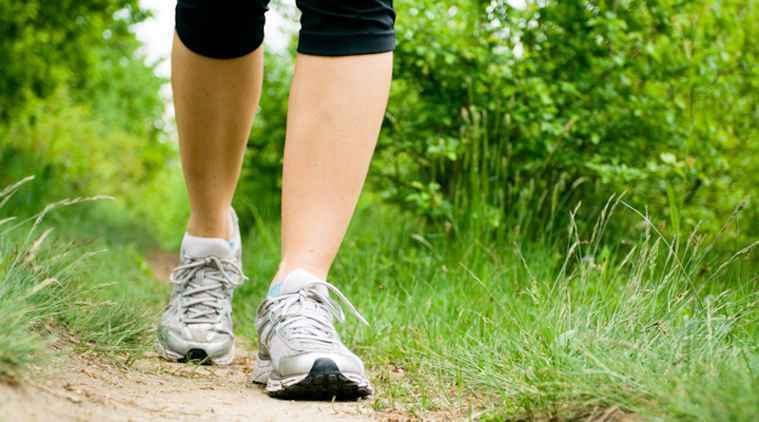 Previous Post:What Is Dirty Keto And How Is It Different Than The Keto Diet? Next Post:Agitation in dementia: Are drugs the best treatment?